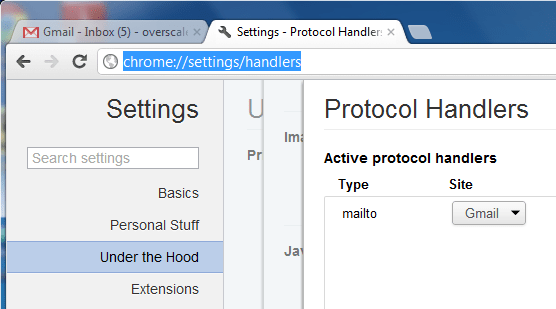 Chrome released a new feature yesterday that makes Gmail to be one of the handlers to handle “mailto” links in Chrome. 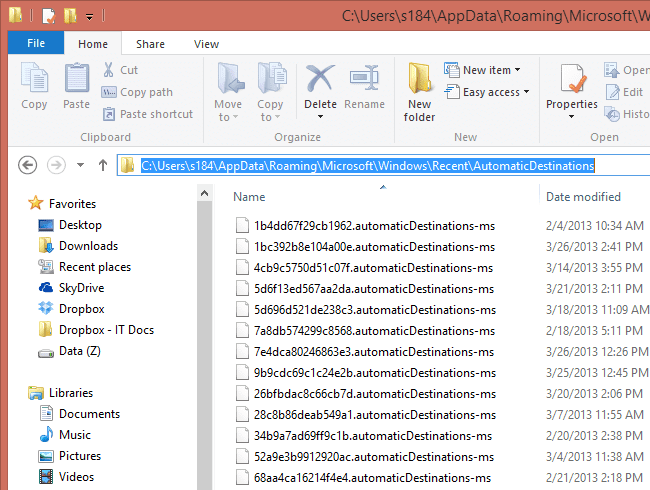 Instead of covering what it is all about, let’s take look how to properly handle MailTo behavior overall in detail on Windows 7. 1. 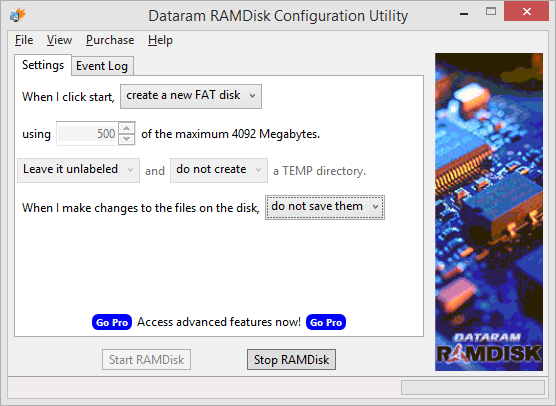 Click Start orb and go to Default Programs. 2. 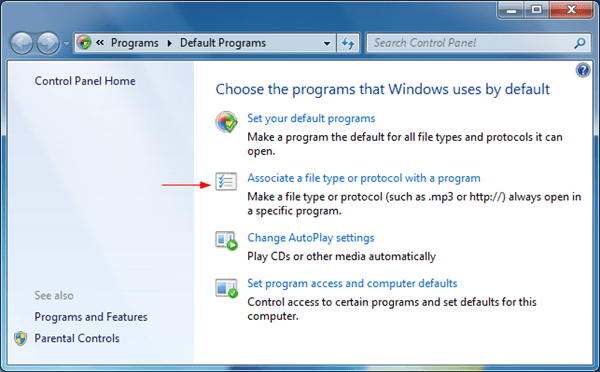 Click Associate a file type or protocol with a program. 3. Locate MAILTO from the list near the bottom. If you don’t see it there, you may not have any valid mail client installed, such as Outlook, Live Mail. 4. Click Change program… button to make the change. 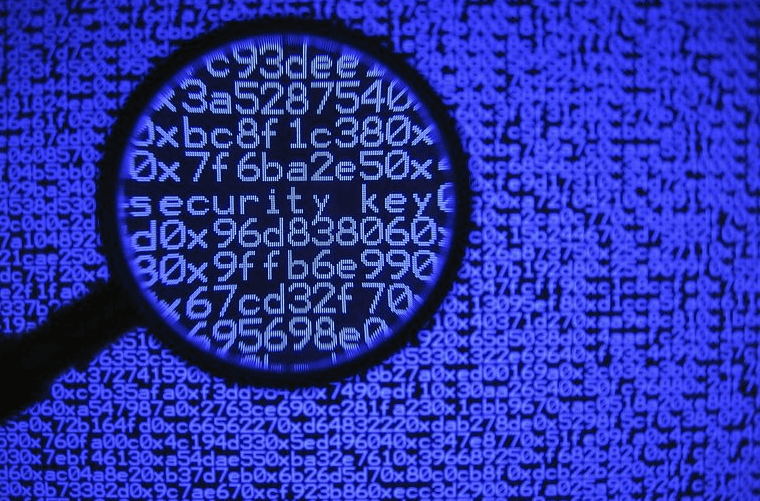 The change takes effect right away for all browsers you have installed on your computer, including IE, Chrome, Firefox, Safari, and Opera. Now, let’s back to Chrome. Simply access to your Gmail website, and click Use Gmail button in the prompt bar below the address bar. Once set, Google Chrome will be set as the default mailto handler for all browsers you have installed on your computer. 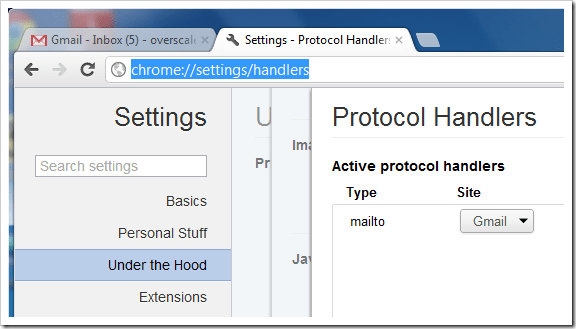 You can also see it listed in Chrome’s handlers page (Chrome link) as one of the handlers. Note that changing the behavior in Windows won’t affect the way how Chrome handles MailTo links, unless you remove the handler from the list. 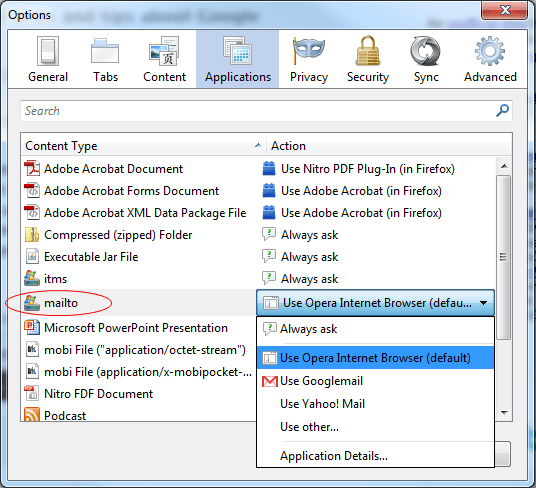 Among 5 browsers I checked, Firefox, Chrome, and Opera all have their own ways to deal with mailto links. 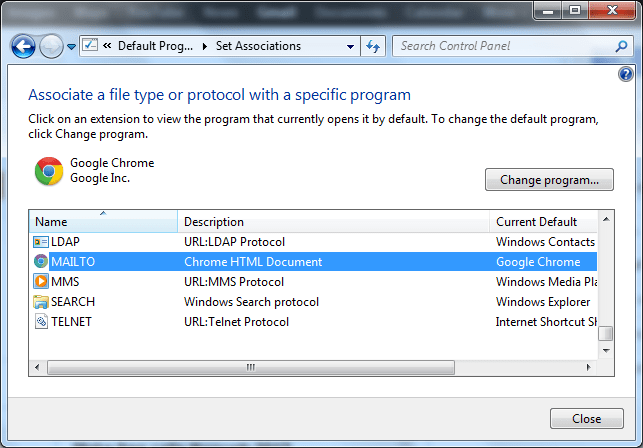 Chrome offers the least with only supporting for Gmail, see above. Opera has a bit more and can be treated as a dedicated mail client but don’t seem to support Gmail or Yahoo mail by default. 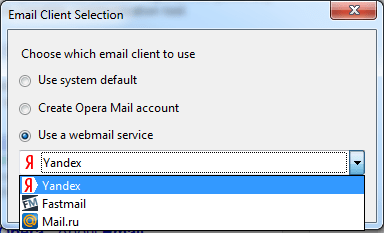 Firefox seems to be best one handling mailto with more choices. Go to Applications tab in Options in Firefox, and you can change the way how you want your Firefox to handle the mailto link. This feature actually has been there since version 3 released back in 2008…wow. Outstanding…I was struggling to get going with Chrome and this article helped me getting my way out! Thanks a ton!! 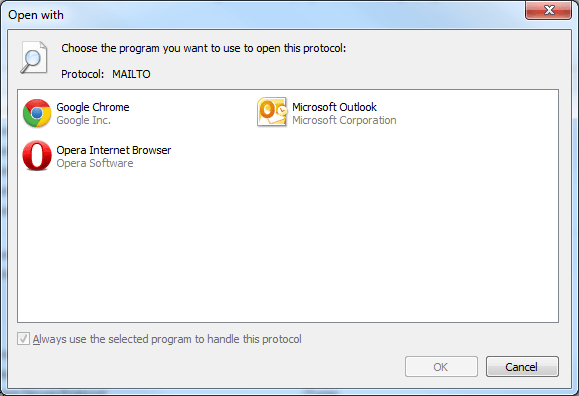 I don’t have anything but Outlook in my Open With window for MAILTO protocol… how do I get Chrome listed? What is Saved in Your Jump List?